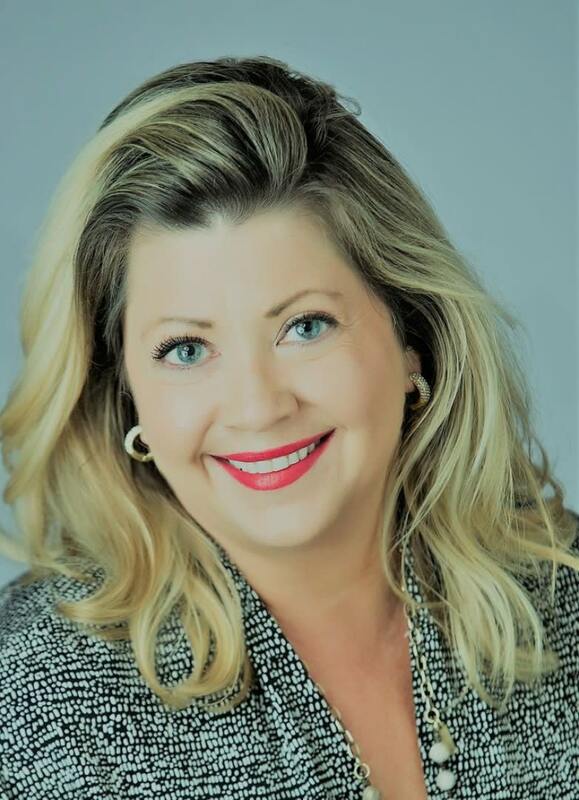 Named SABOR's 2016 Realtor of the Year, Denise Graves started The Graves Group in 2003 with the vision to offer extraordinary service to her clients—both locally and globally. 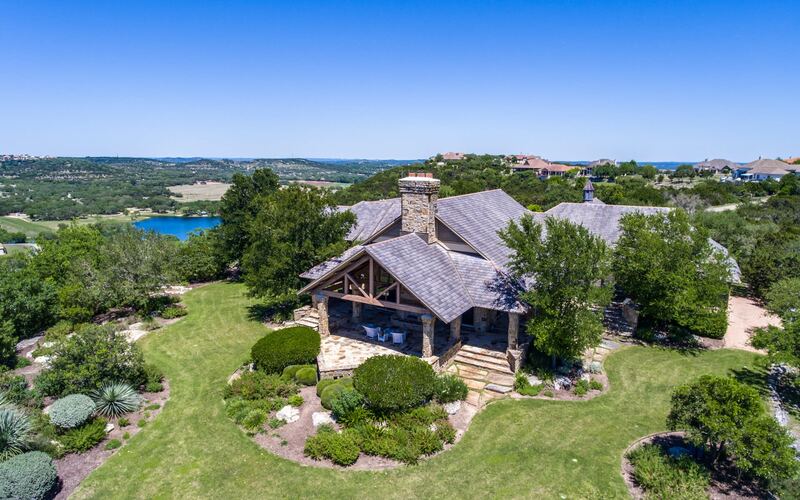 The Graves Group has been in the Top 10 of the Top 25 Real Estate Teams (SABJ) since 2005 and sets the standard for real estate in San Antonio and the Texas Hill Country. With one of the most recognizable faces and groups in the Industry, Denise says real estate is about all the things she loves—working with people, art, design, problem-solving—and with this career comes to the satisfaction of helping my clients achieve their goals! Having sold over $350 million in her last 500+ transactions (and that’s just since 2006), Denise is a consistent multi-million dollar producer. 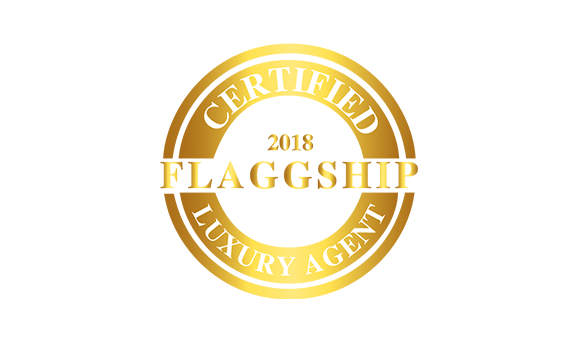 As a Platinum Top 50 Realtor since 2002, Luxury League Alumni, Pinnacle, Platinum, Super Star Winner and she holds several key real estate designations including: Certified Luxury Home Marketing Specialist, Certified Residential Specialist, Accredited Buyers Representative and Graduate, Realtor Institute. Denise is uniquely comfortable working with a CEO or walking acreage with a Rancher in the Hill Country. 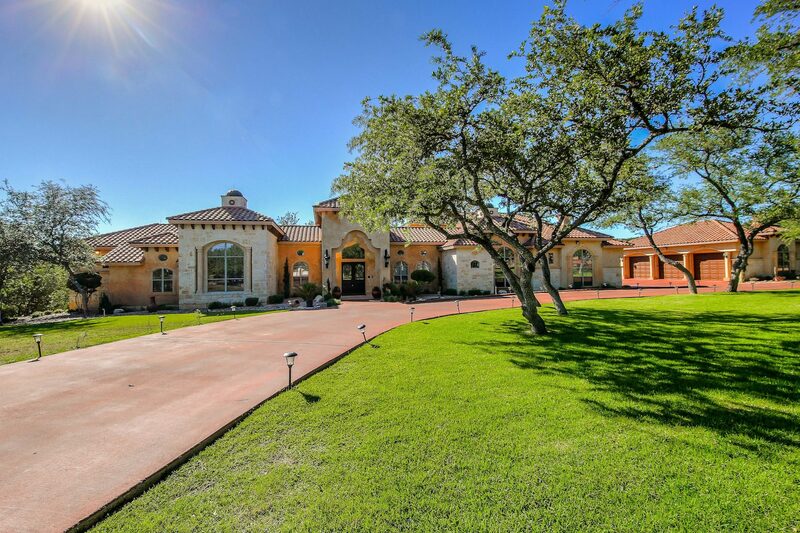 Her listings include some of the finest homes/properties in the Hill Country and San Antonio. Her business mantra of "high tech, & high touch" makes her properties stand out and keeps bringing clients back. San Antonio native, Bill went to Churchill High School and graduated from Texas A&M in 1975. He has over 30 years banking, investment and real estate experience including 25 years as a real estate broker. In 1995, Bill Graves and his family moved from San Antonio to Boerne and he and Denise have been active members of the community ever since. 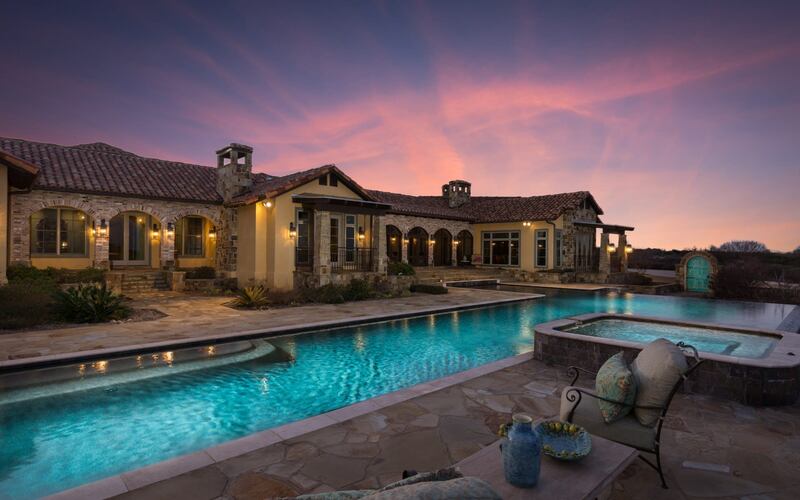 He specializes in helping clients to buy real estate with funds from their retirement plans, locating investment properties and working patiently with home and land buyers so that they feel well educated and confident with their investment. 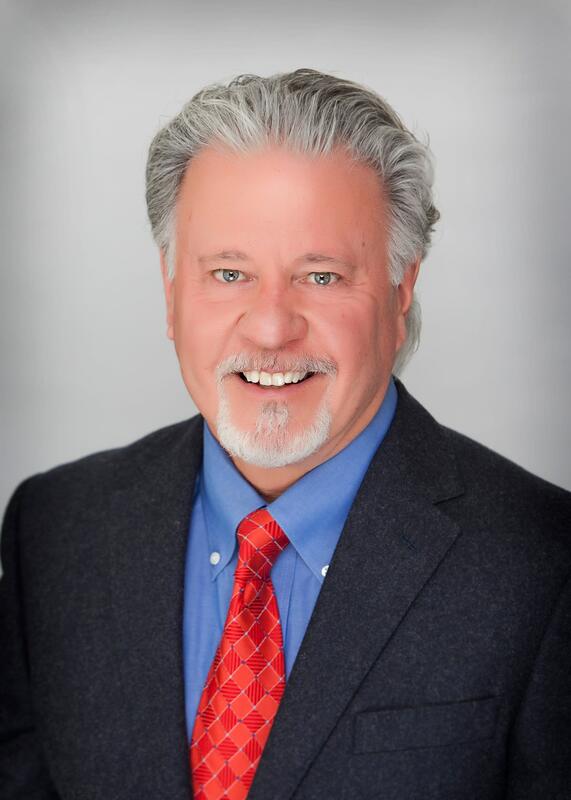 Bill’s past experience includes being a Certified Financial Planner and he offers cutting edge advice on your real estate investment. He offers a specialized area of expertise that is critical in the process of buying and selling real estate. Bill has excellent relationships with home builders and other industry professionals to provide a seamless experience for his clients. Kerry plays an integral role in The Graves Group by insuring your transaction is carefully monitored from contract execution to closing. Her attention to detail helps to make closing day as smooth as possible. She is able to successfully coordinate many transactions at once with personalized attention to each one. 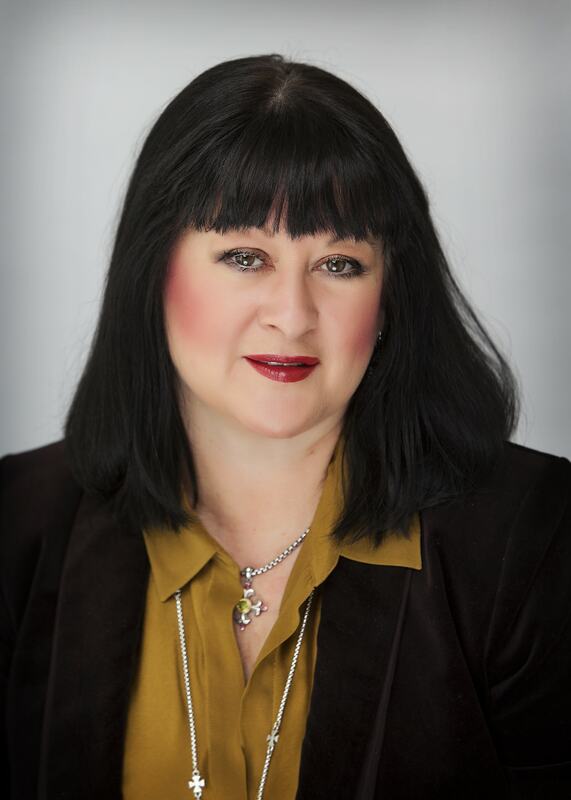 Kerry is an excellent communicator and very knowledgeable of the real estate market and strives to be sure each client is educated on the stages of their transaction and that they know what to expect next. Kerry and her husband live in Boerne with their two children who are 7th generation Boerne residents. She has incredible professional experience and is an asset to our team offering incredible patience and accuracy. 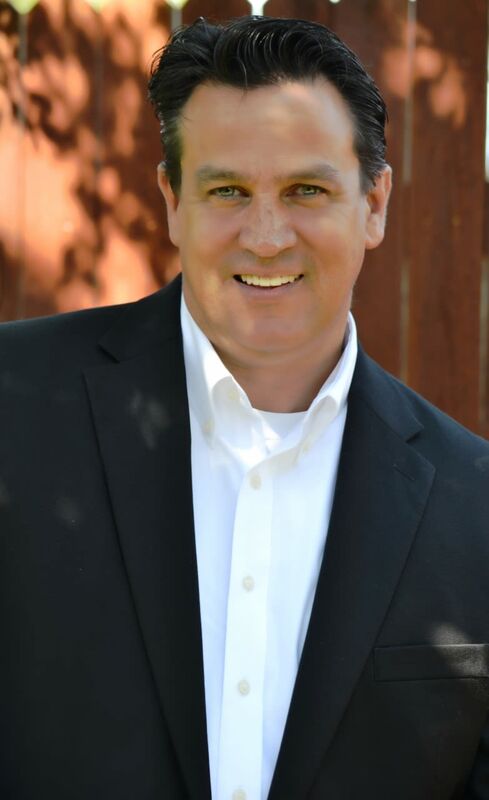 With a reputation for placing his clients’ needs, goals and objectives at the forefront of every real estate transaction, Robert Guenther provides a winning combination of knowledge, tenacity, communication, and negotiation skills to an equally broad spectrum of discriminating clients. Robert believes as a real estate professional the goal is to serve you in your every real estate need! The home buying and selling process is a machine of many moving parts, and it's his job to make the transition as smooth as possible for you. Professionalism, confidentiality, and 110% effort towards clients' needs are a few of what he believes to be necessities in order to surpass his clients' expectations. After serving in the U.S. Air Force, San Antonio became the perfect place to raise his family. 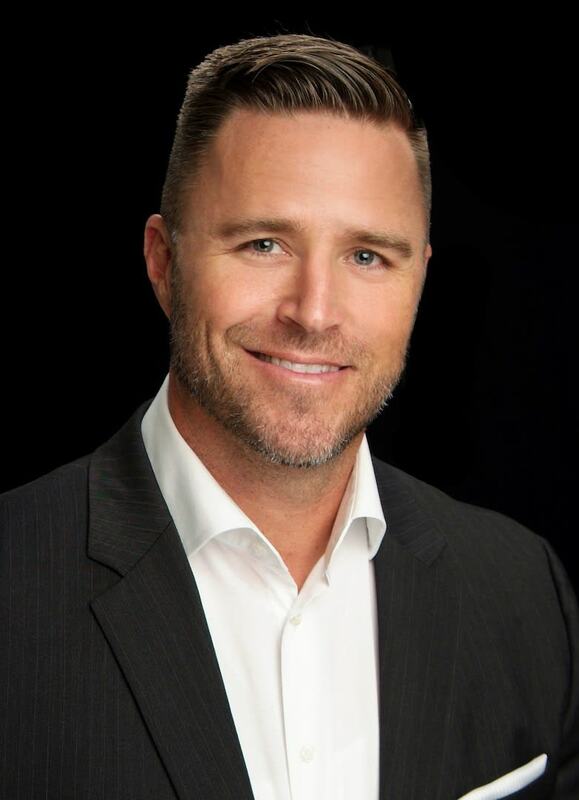 A native of San Antonio, Lance Key is a REALTOR who utilizes his professional experience in cultivating relationships, to connect individuals with the right opportunity for them, their lifestyle, and their desires. Lance recognizes the process of finding the right home should be transformational, not simply transactional. With a commitment to serve the needs of his clients, he facilitates an experience that ensures satisfaction, enjoyment, and success. Through advising and educating you on current real estate conditions as they relate to the intricacies of your circumstances, you are able to make informed decisions about your simultaneous investment in the market and your future. Lance is a graduate of Taft High School and Trinity University. Following his collegiate career, he went on to play professional soccer for the Colorado Rapids of Major League Soccer. He returned home to San Antonio to coach at Trinity University, where he successfully led for 15 years. Lance's lifetime of interaction within and around the beautiful San Antonio community has created a meaningful platform from which to understand and navigate its always-evolving societal climate. Lance is a husband, father, and educator. His attention to detail, work ethic, and ability to communicate have consistently distinguished him as an advocate for those he serves. A native of San Antonio with a heart for the eclectic, vibrant and diverse uniqueness of this city, Teri draws from the living well of this exclusive area to create and foster a custom experience for her clients. 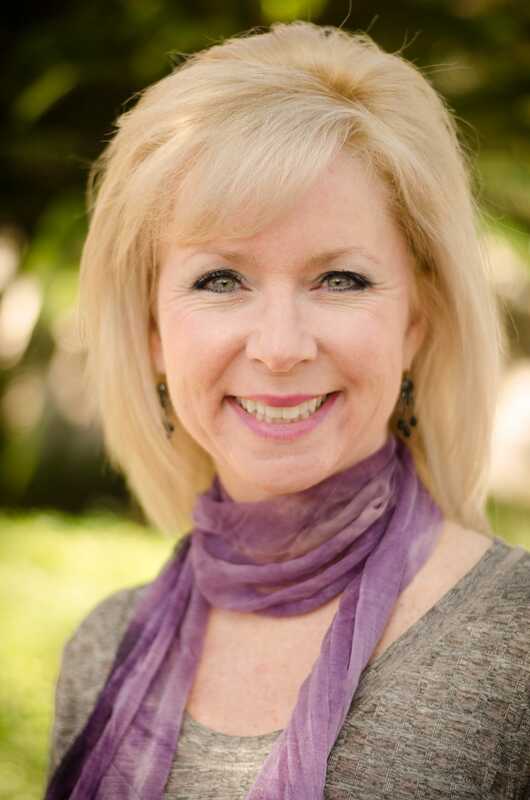 Working the home staging and décor arena since early 2001 and with over a decade of instructing technical theater and set design, Teri understands that you only have one shot to make a great first impression. Tying a parallel into stagecraft and the buying and selling experience in the real estate market gives her a unique advantage and view into setting the stage of your home into the most harmonious and visually impactful experience possible. She strives to create a custom experience for every listing, eager to make them shine like the star of the show. Teri has raised 3 successful and creative children in this area and is proud to still reside in this generous community with her husband. She will continue to use that same passionate and thoughtful creativity that drives her enthusiasm for working with clients to create a luxurious listing experience like no other.